Watergate Cinematek is very pleased to announce the launch of two screening event days -- 'Gypsies, Roma, and Travellers On Film' -- located in Spalding's South Holland Centre on 12 March and Cambridge Arts Picturehouse on 4 April. 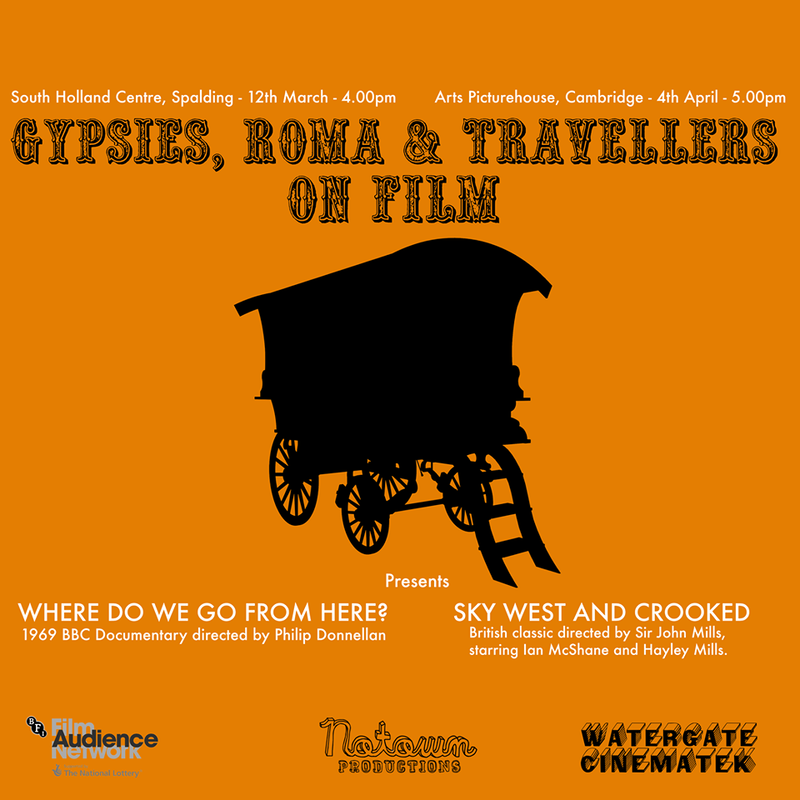 You can find out all about the event and why we wanted to talk about the representations of the gypsy community onscreen over here, at Little White Lies. To learn more about us, visit our website or find us on Facebook / Twitter.